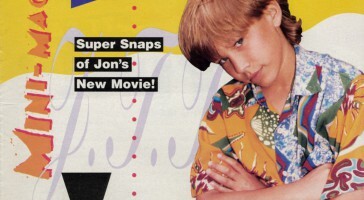 Jonathan Taylor Thomas has been doing quite well after he left Home Improvement, according to E! Online. It was his Home Improvement co-star Patricia Richardson who dished about what has happened to JTT since he left the ABC show, which ended its run on May 25, 1999. 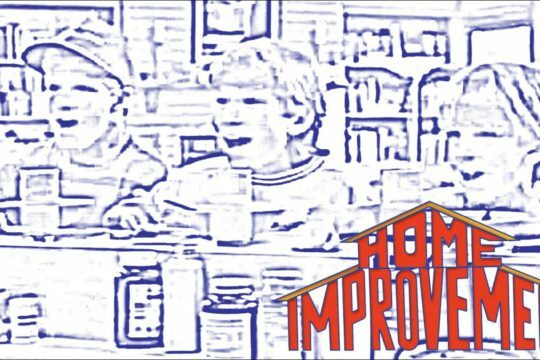 And Jonathan Taylor Thomas’ fate after the show is not the only thing Home Improvement fans were wondering about. They also wanted to know how the actor’s stunning hair is doing. 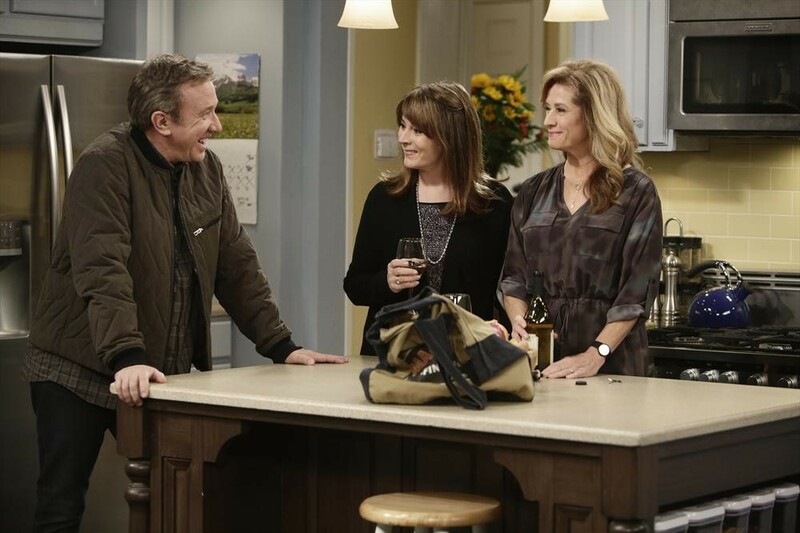 Moreover, the show’s fans want to know if there is any reunion show planned and whether Richardson still talks to her co-star Tim Allen. And all those questions were answered by Richardson in a Reddit AMA. Richardson played the character named Jill Taylor, who was the mother of Jonathan Taylor Thomas, Taran Noah Smith, and Zachery Ty Bryan’s characters, Randall William “Randy” Taylor, Marcus “Mark” Jason Taylor, and Bradley Michael “Brad” Taylor, respectively. Richardson revealed that Home Improvement was “getting tired” during its seventh season. 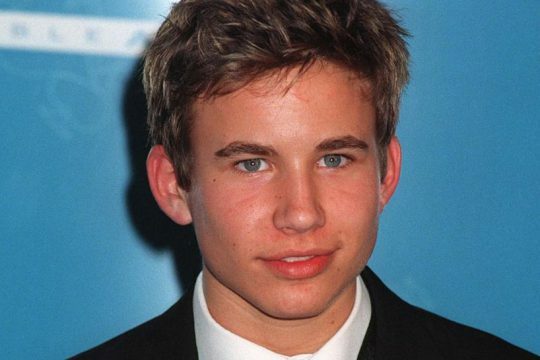 In fact, Richardson even revealed that at one point when filming the show, Jonathan Taylor Thomas told her that he wanted to become a politician. The then-young actor probably changed his mind several times after making that statement, but it’s interesting to note that he was considering his future away from show business even while at the height of his fame. 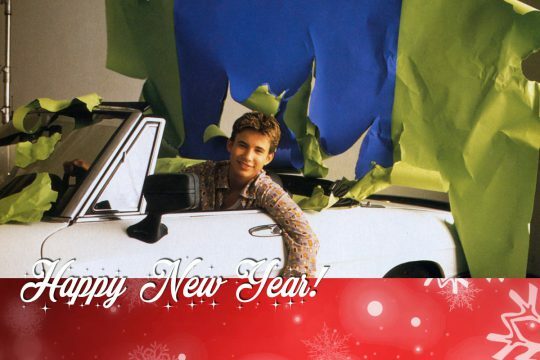 Richardson added that she is not sure if Jonathan Taylor Thomas was ever comfortable with all the fame, adding that they both “coincidentally” went away from the TV industry after the show ended its run. 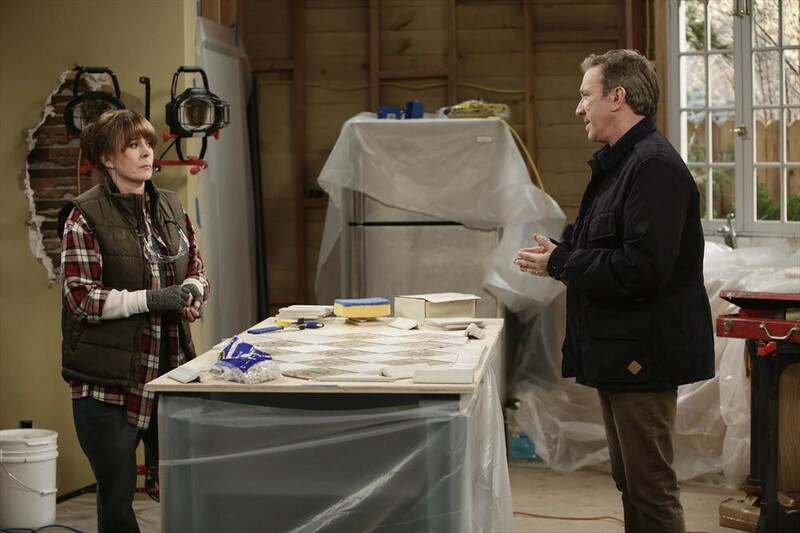 When asked by a Redditor whether she still keeps in touch with her Home Improvement co-stars, Richardson revealed that she still talks to both Jonathan Taylor Thomas and Bryan, who played her sons on the show. 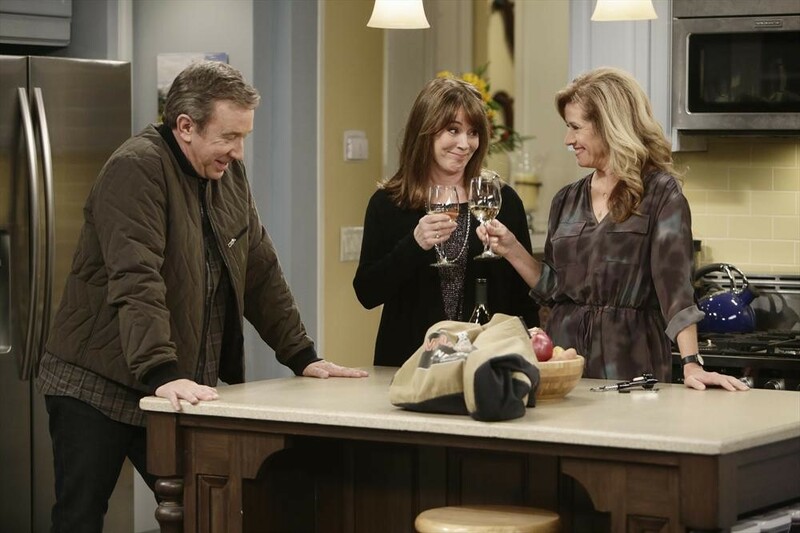 In fact, she even reunited with Allen on Last Man Standing and worked together on a few episodes. 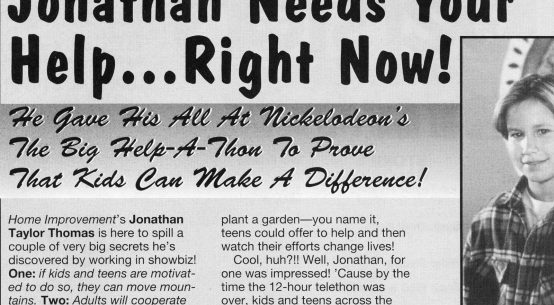 Richardson also revealed that Jonathan Taylor Thomas and Bryan wrote “a really wonderful pilot” for a new TV show, which they have been trying to pitch to TV networks around town.  However, Richardson also said that there are no plans to do a reunion show just yet. 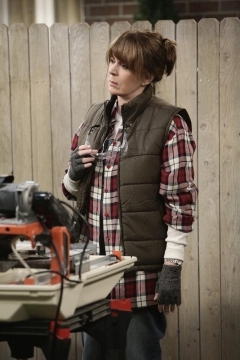 In fact, she noted that reunion shows never seem to go well. 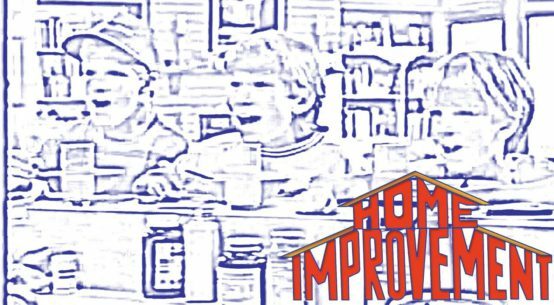 But Home Improvement fans desperately want to see Richardson, Allen, Jonathan Taylor Thomas, Bryan, Smith, and others all get back together onscreen, and they don’t really care if it will go well or not. Jonathan Taylor Thomas starred in four episodes of Jack Burditt’s Last Man Standing, playing John Baker. 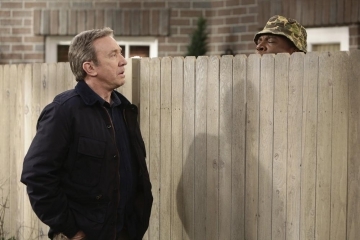 In Season 4, JTT played alongside his Home Improvement co-stars Richardson and Allen, which was sort of a mini-reunion of the hit ABC series, according to Gazette Review. 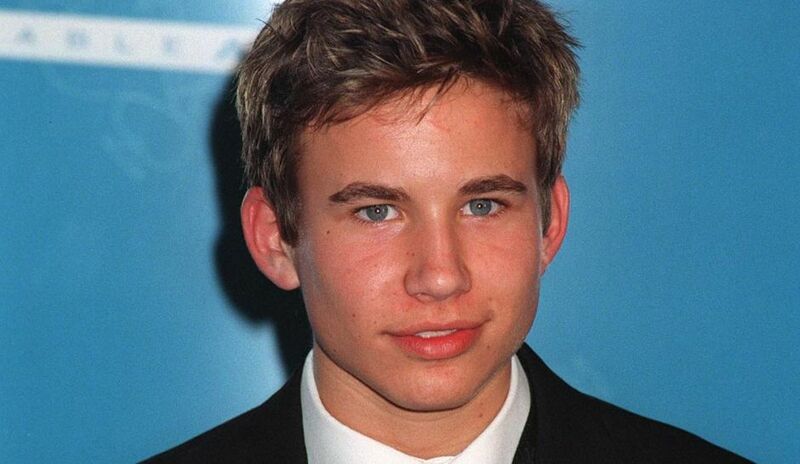 And in case you were wondering, here’s what Jonathan Taylor Thomas looks like now! 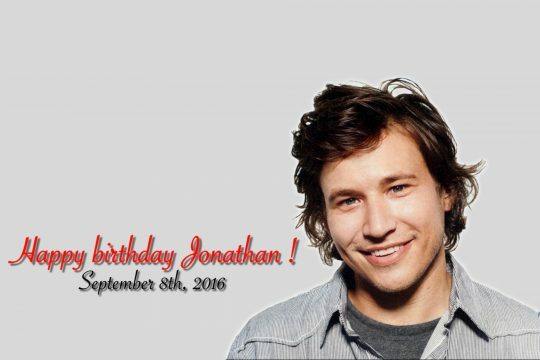 Jonathan Needs Your Help… Right Now!